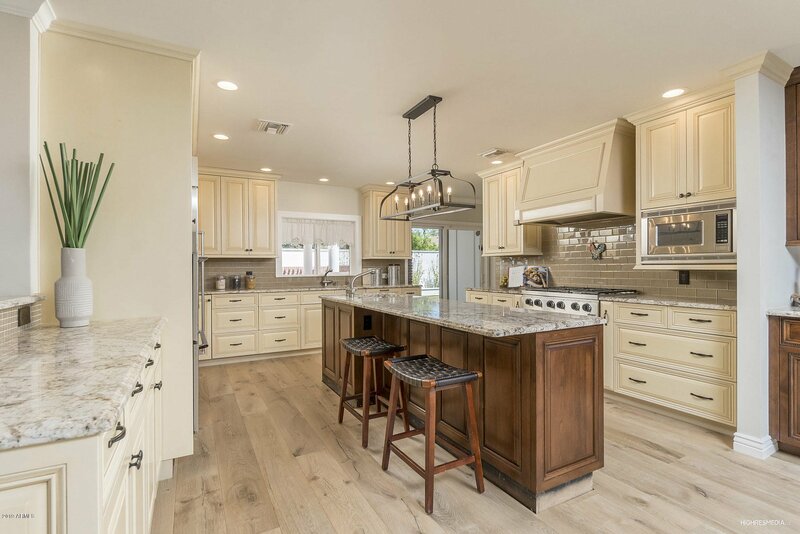 This gorgeous Arcadia custom home is 5 beds/ 4 baths & has a RARE detached guest house/office AND two master suites. 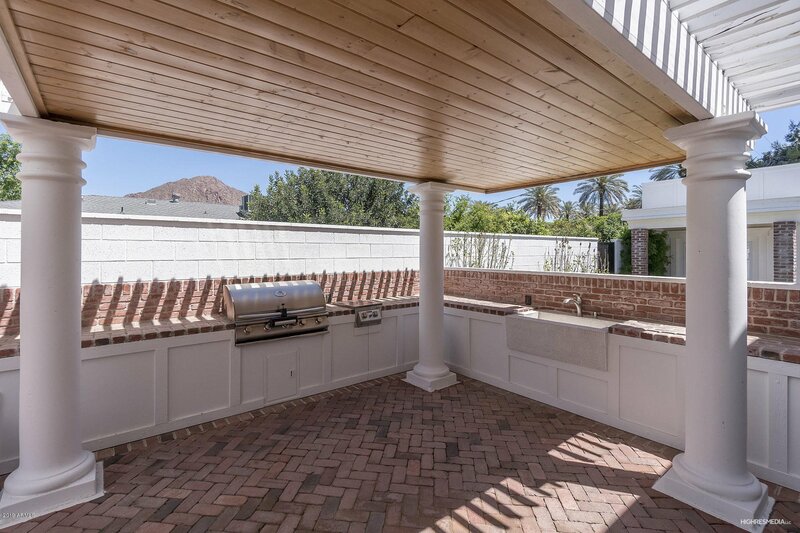 Located in a cul-de-sac with N/S exposure w/ Camelback Mtn Views. 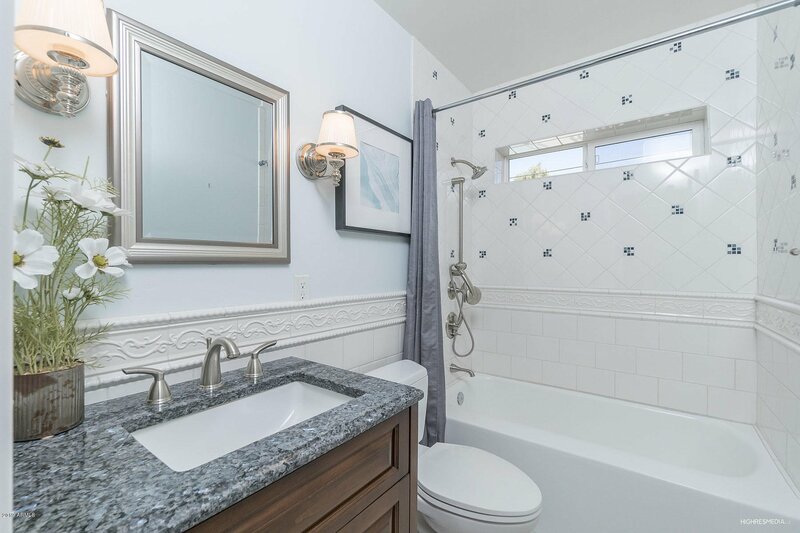 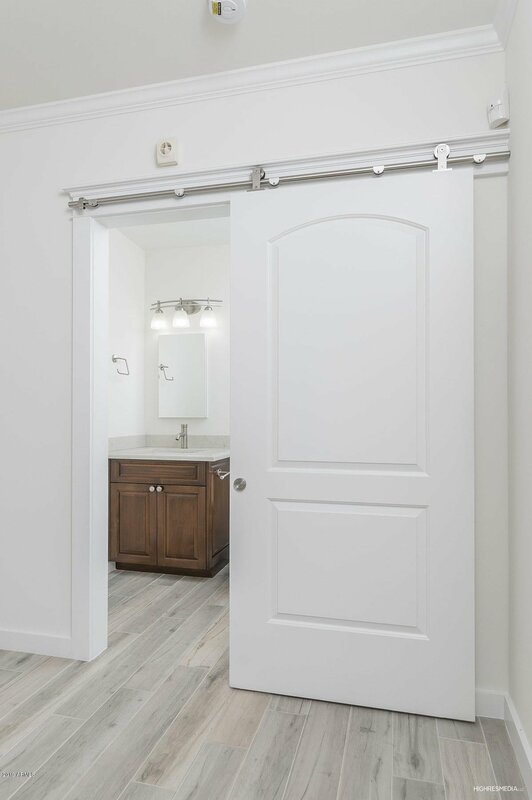 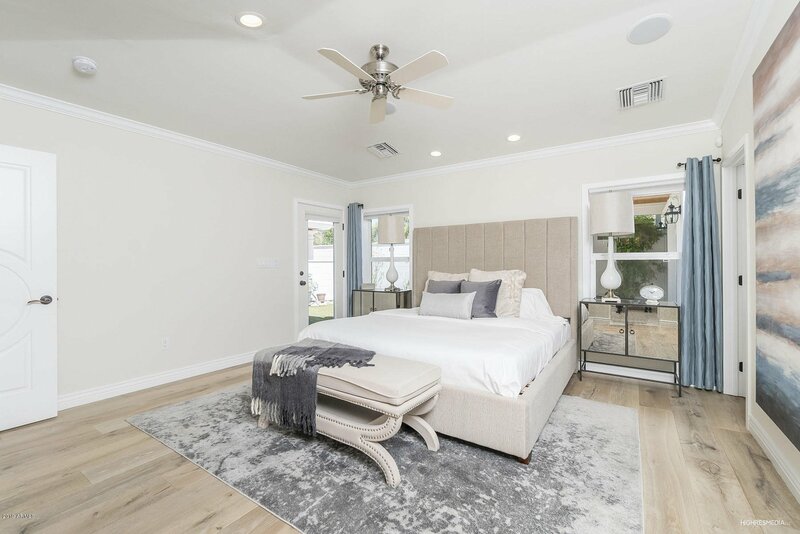 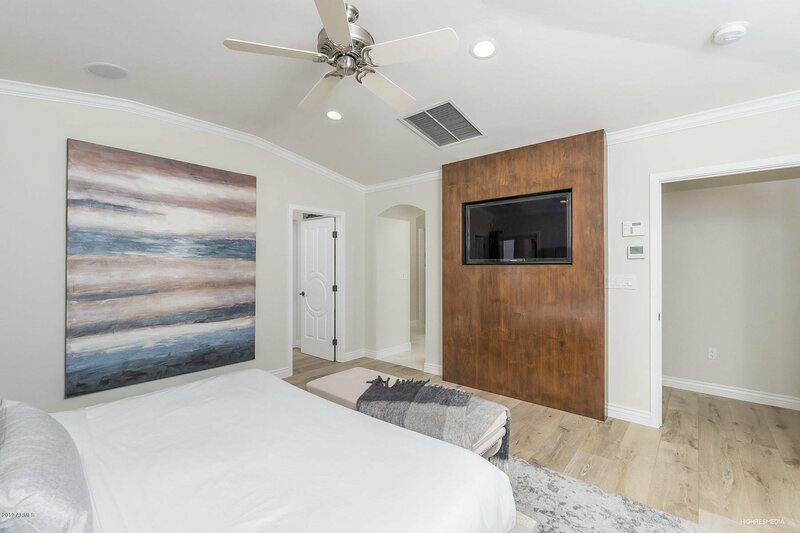 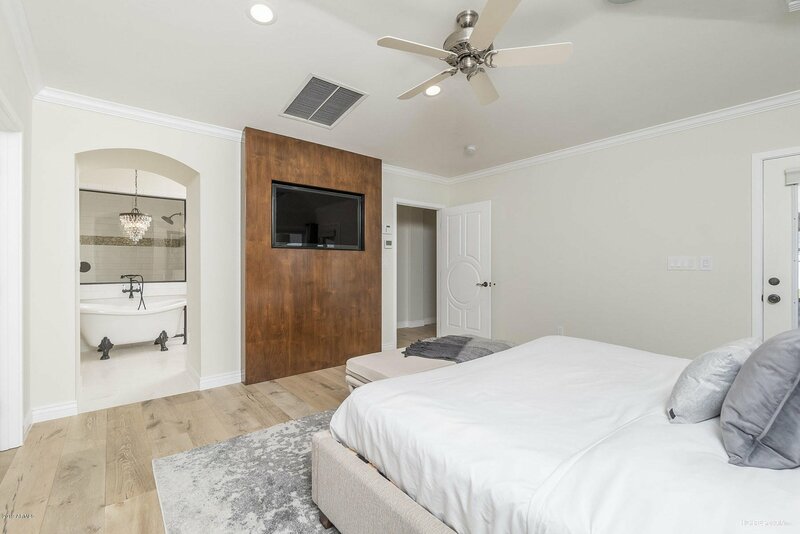 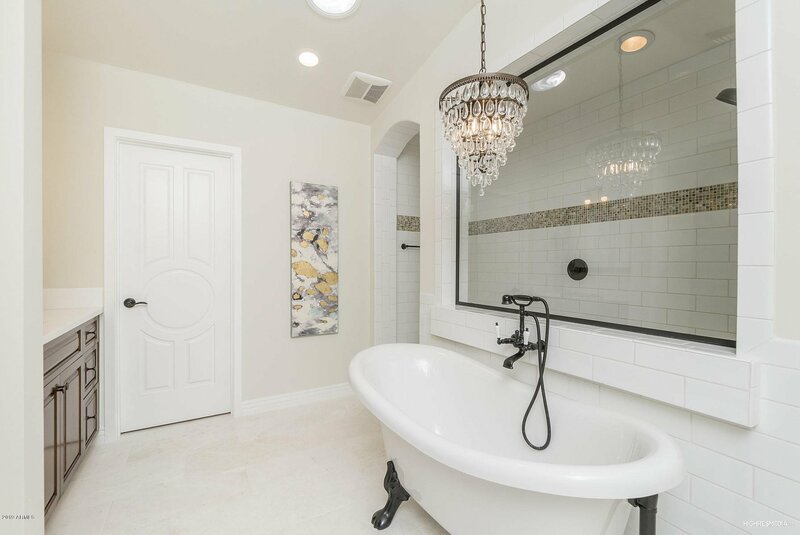 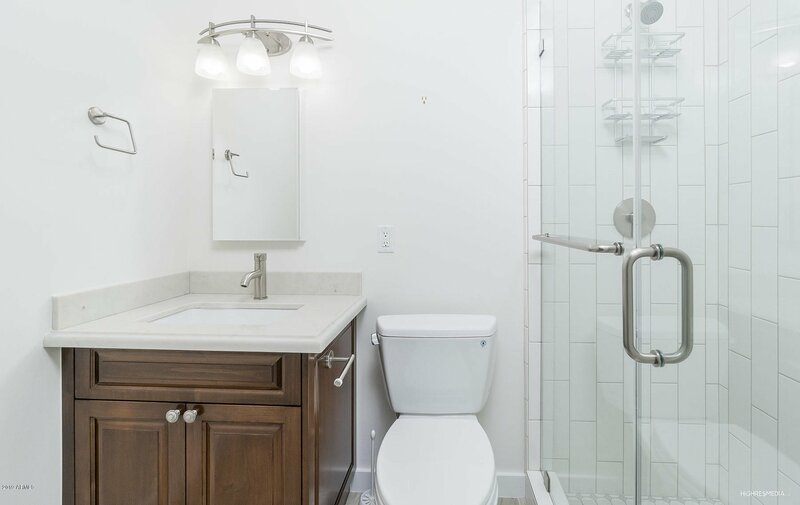 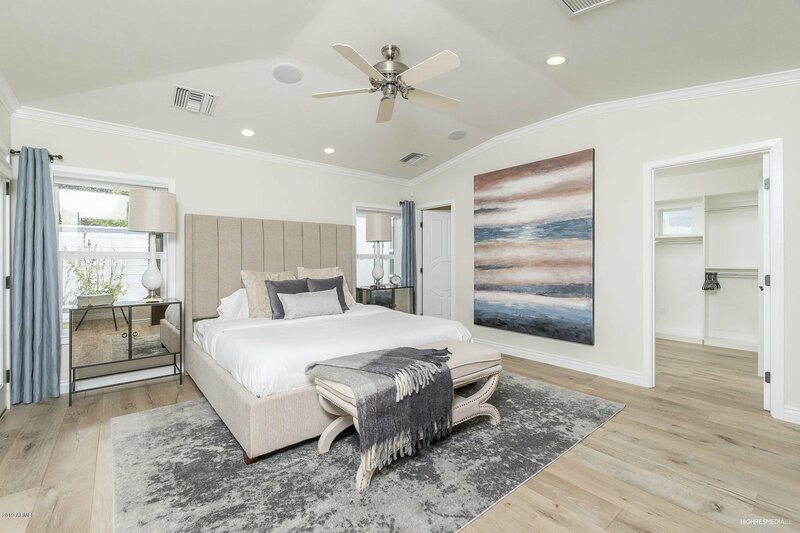 Luxurious private master suite features THREE walk in closets, large shower, beautiful tub, & private exit to covered patio & guest house/office. 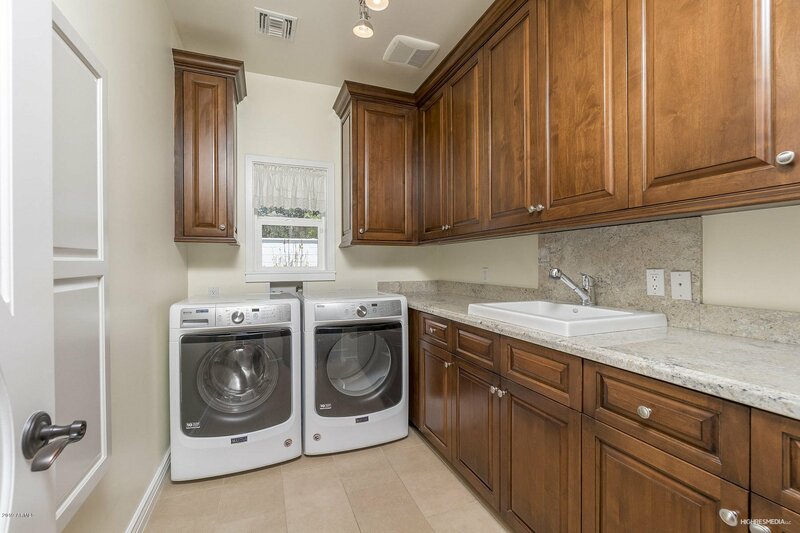 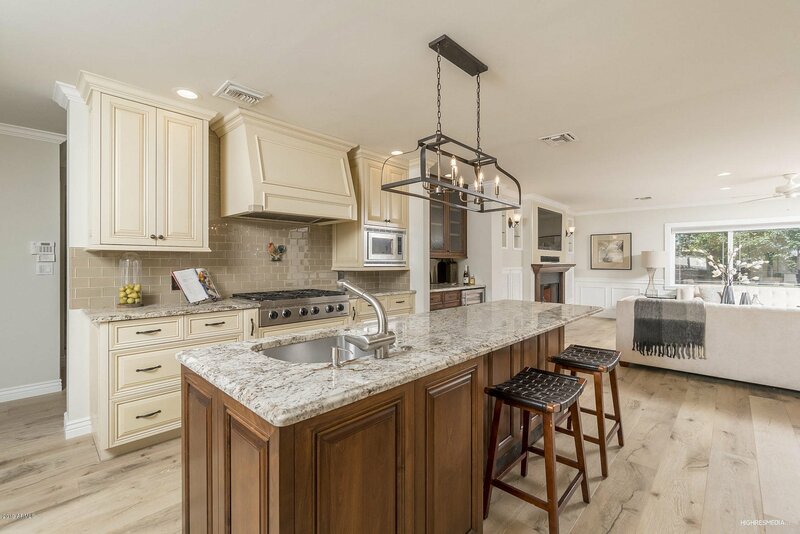 Kitchen opens to great room w/ built in bar & wine fridge, perfect for entertaining. 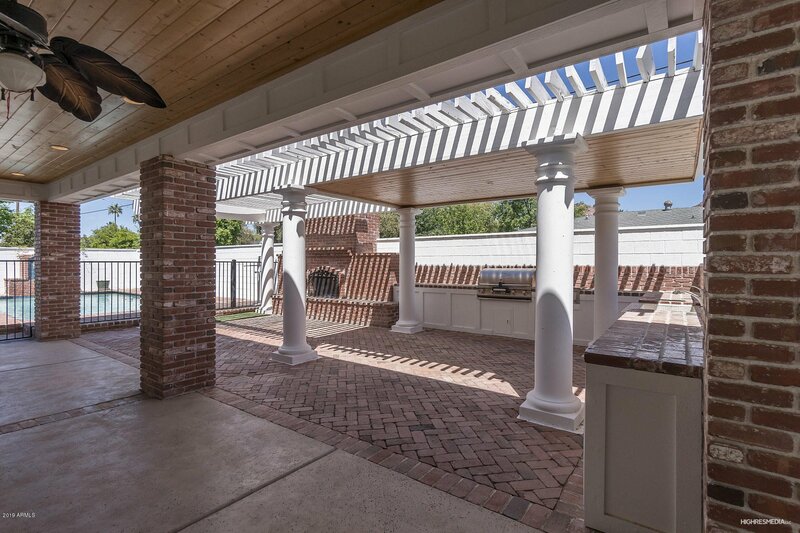 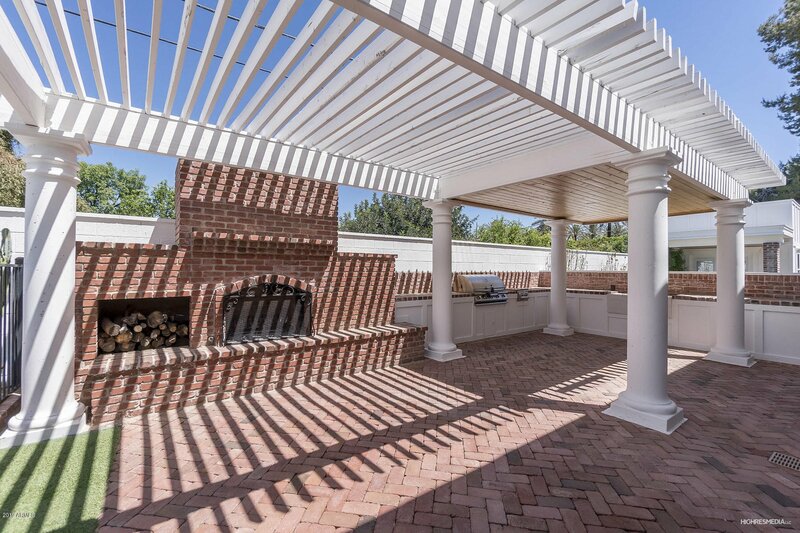 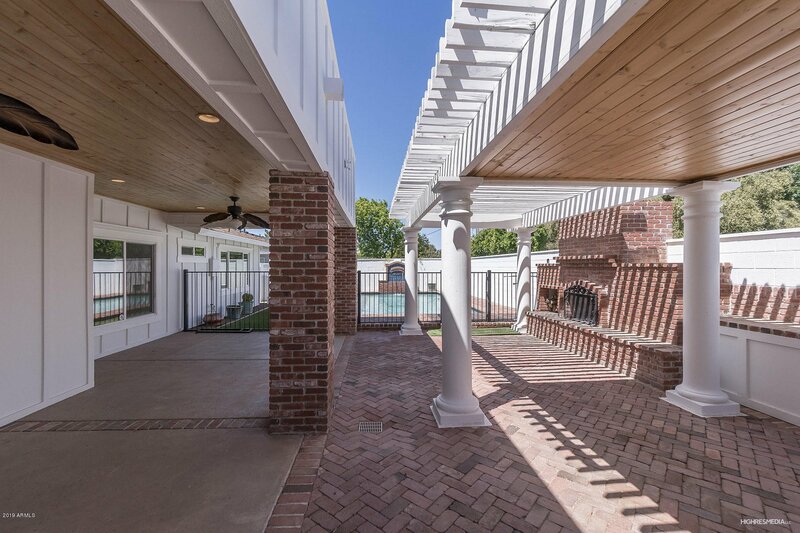 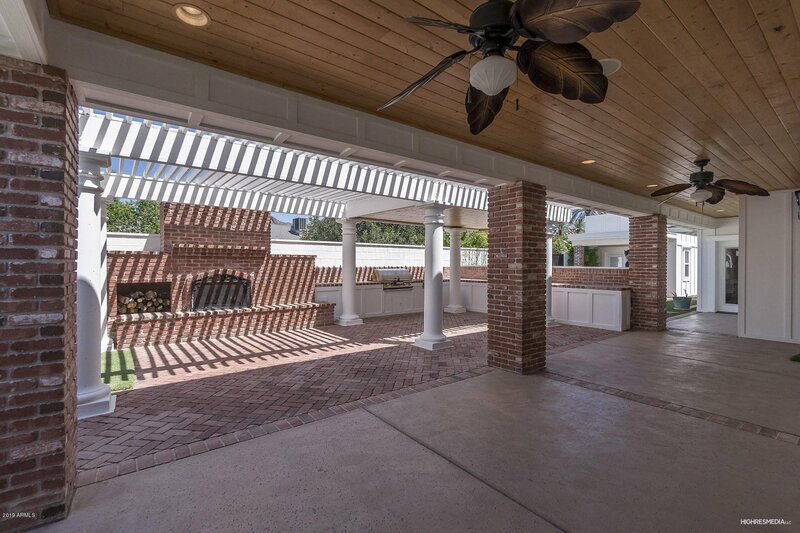 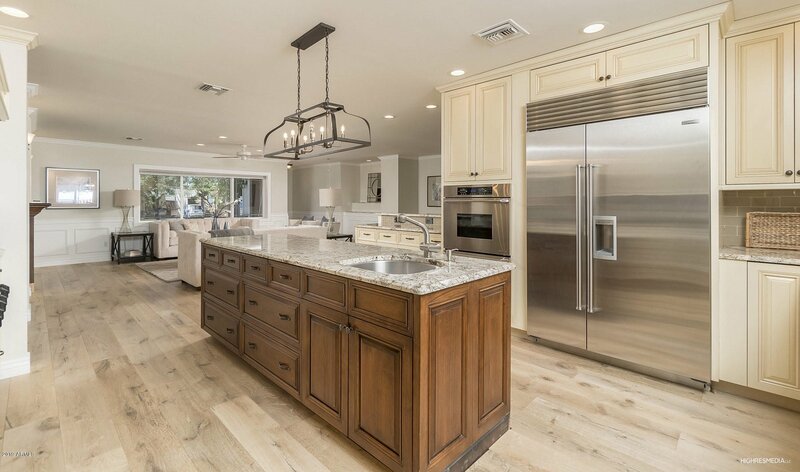 THE BEST outdoor living w/ spacious outdoor kitchen, built in BBQ, burner, large covered prep area, & sink. 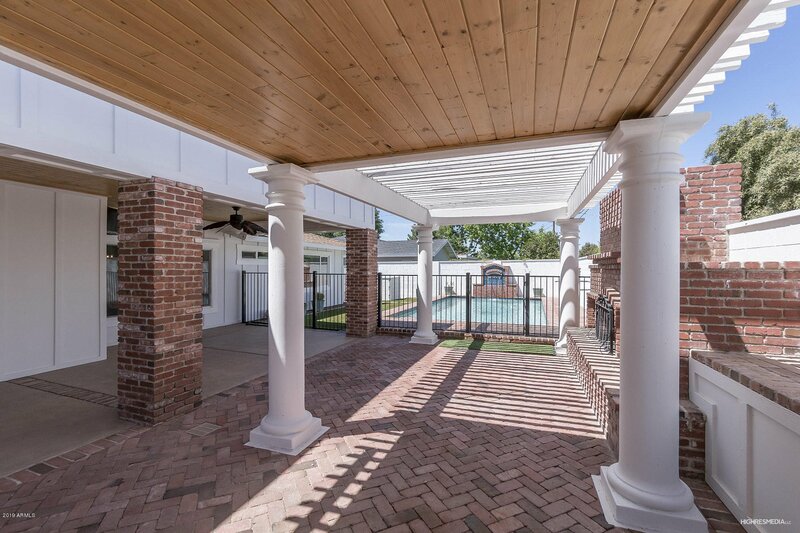 Relax & enjoy in your salt water pool w/ baja step, cascading fountain, spacious covered patio, & huge built in fireplace. 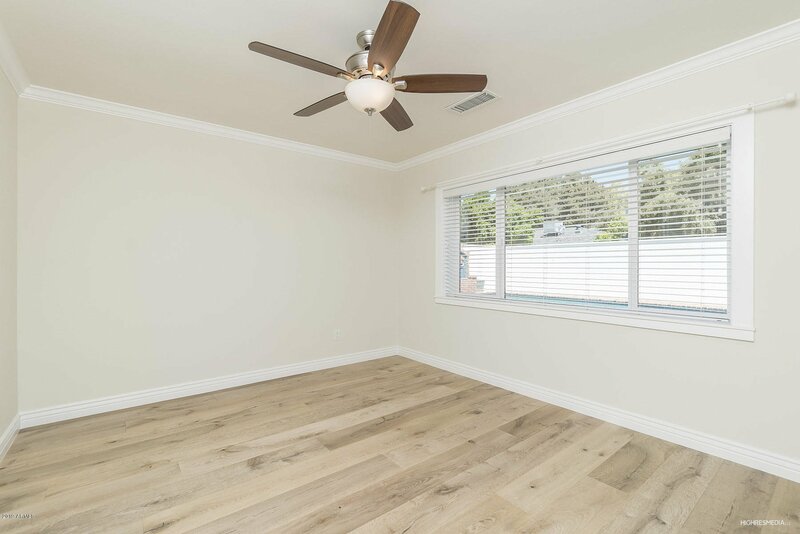 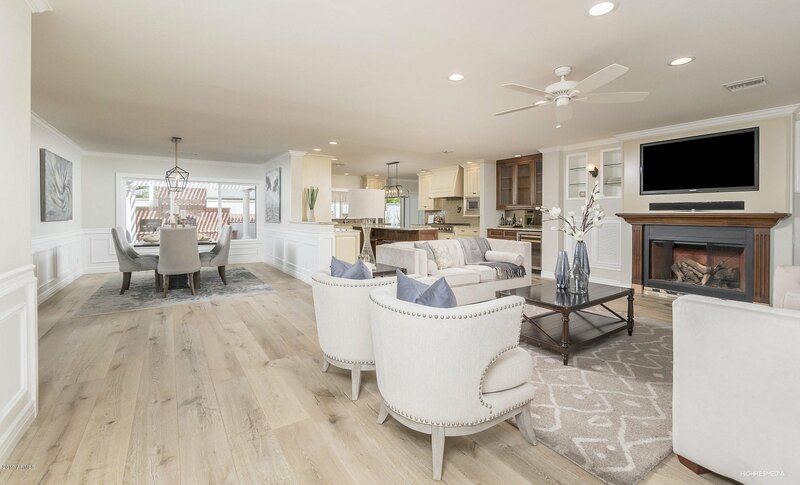 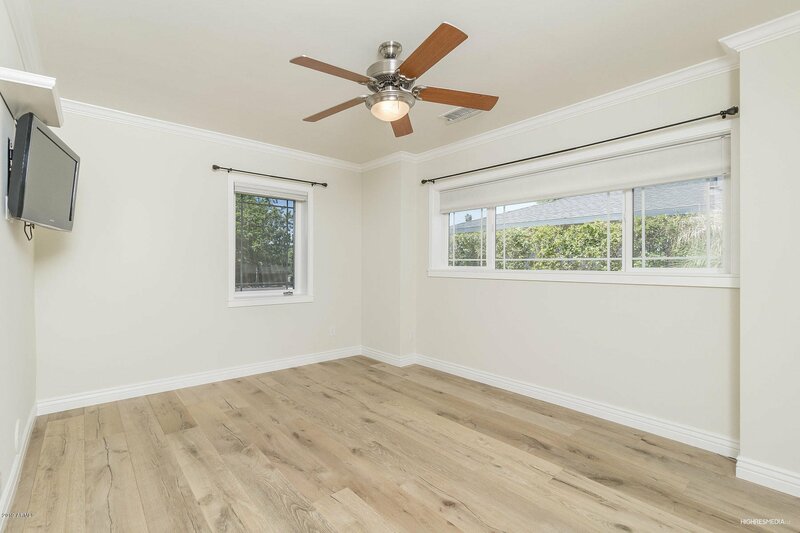 All brand new wide plank oak hard wood floors JUST installed throughout the entire home. 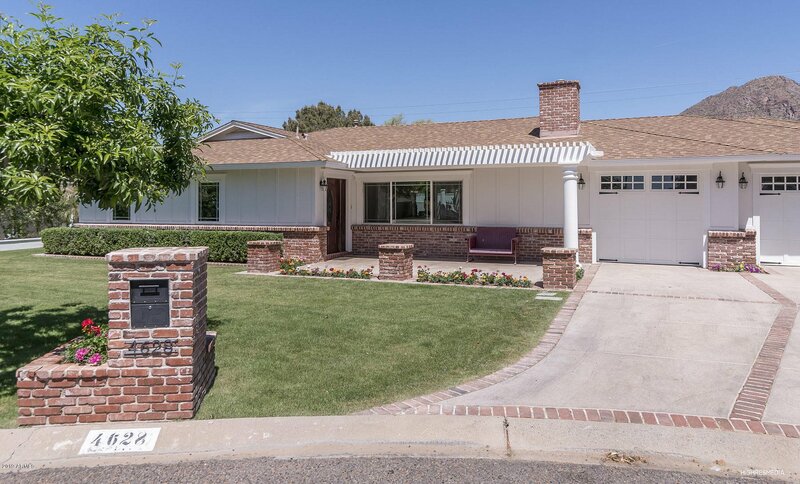 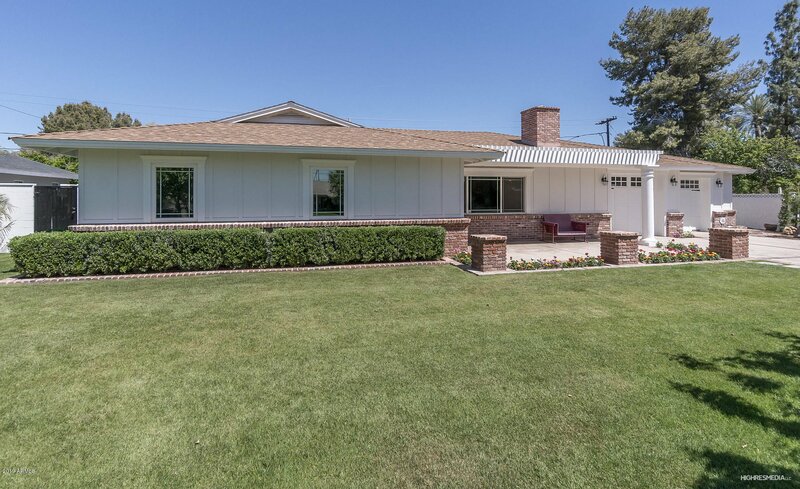 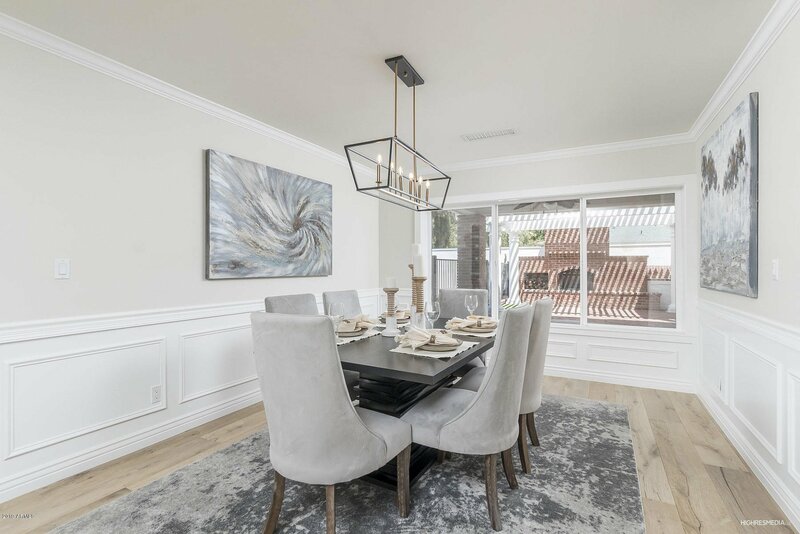 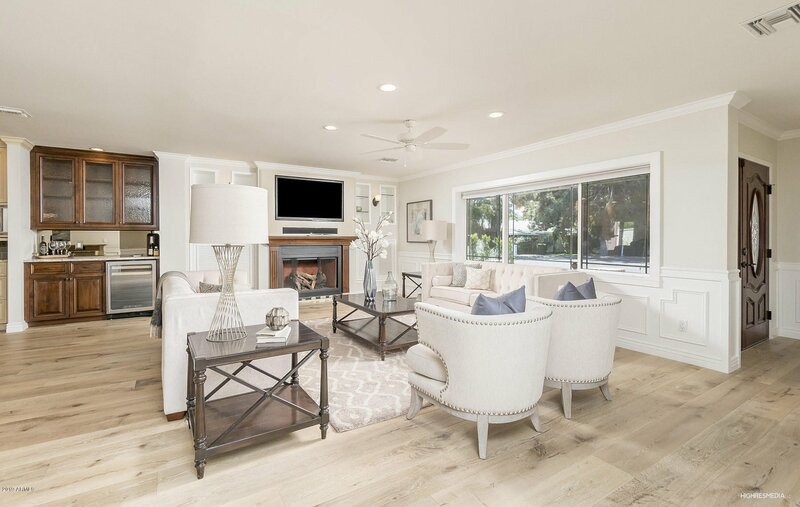 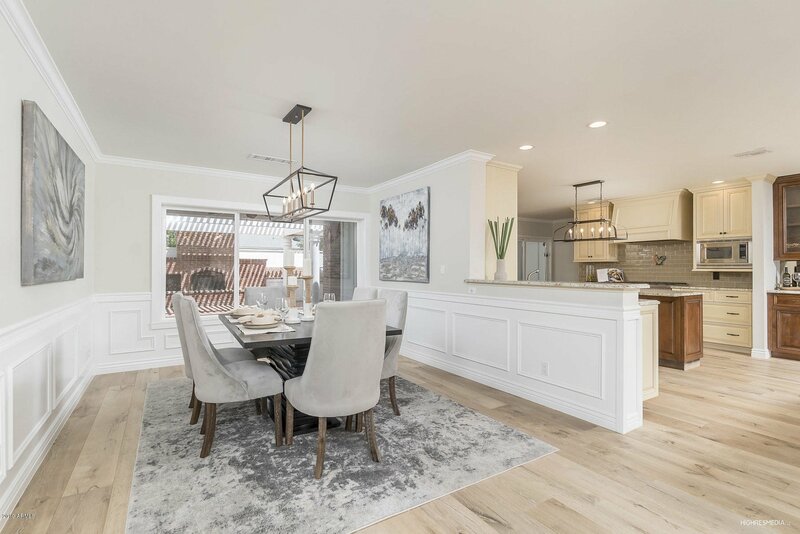 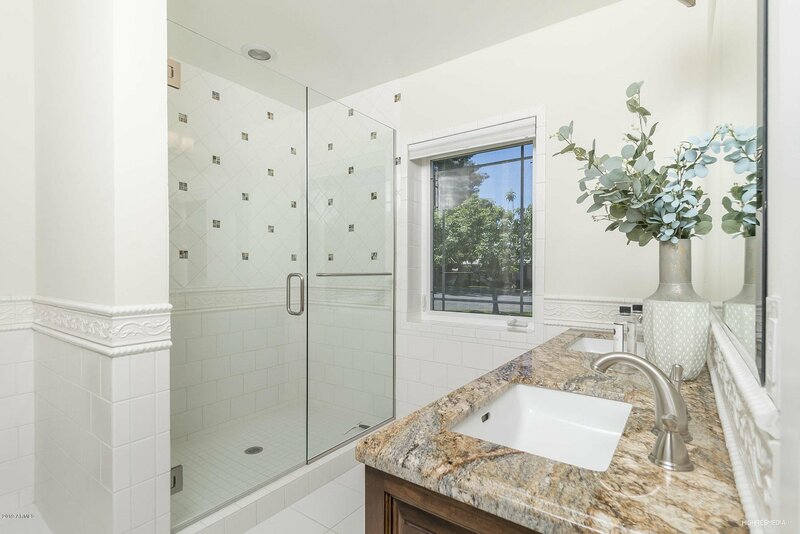 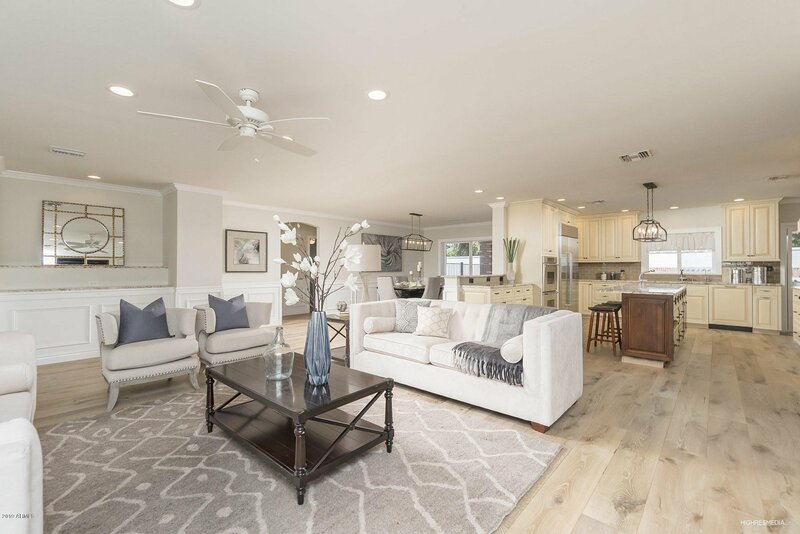 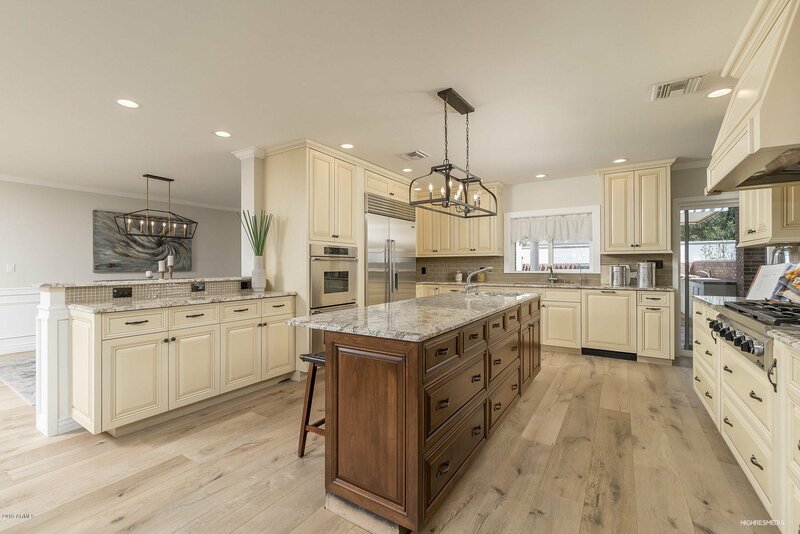 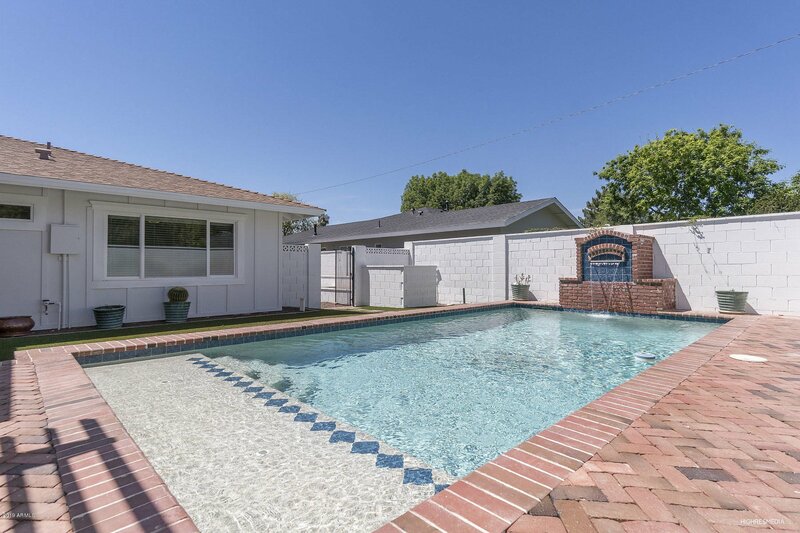 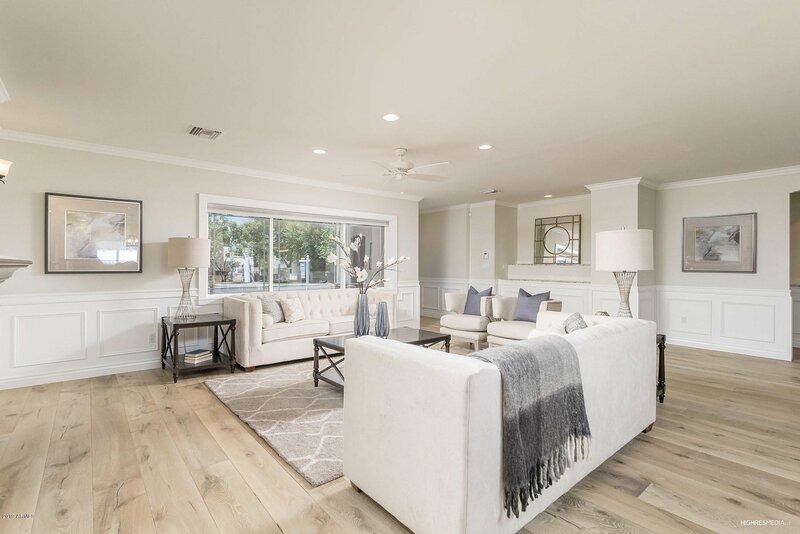 RARE, newly updated home in ARCADIA PROPER under $1.3 mil.